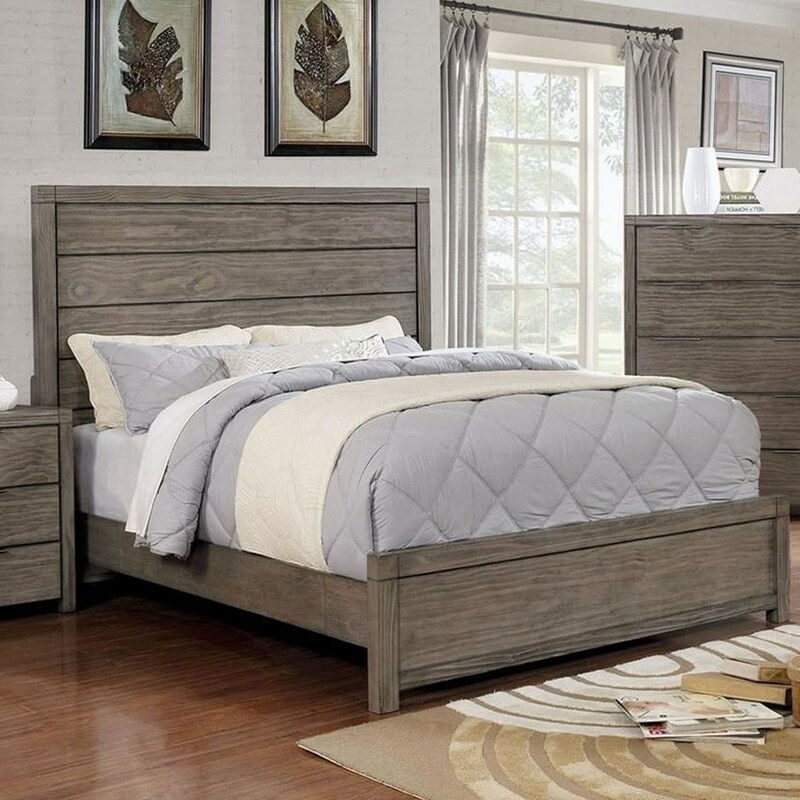 The Asterope Vintage Full Size Bed with Plank Headboard by Furniture of America at Furniture Superstore - NM in the Albuquerque, Los Ranchos De Albuquerque, Rio Rancho, Santa Fe, Corrales, NM area. Product availability may vary. Contact us for the most current availability on this product. CM7861F-HB Headboard Component 1 0" 0" 0"
CM7861F-R Full Rails 1 0" 0" 0"
CM7861F-FB Footboard Component 1 0" 0" 0"
Browse other items in the Asterope collection from Furniture Superstore - NM in the Albuquerque, Los Ranchos De Albuquerque, Rio Rancho, Santa Fe, Corrales, NM area.